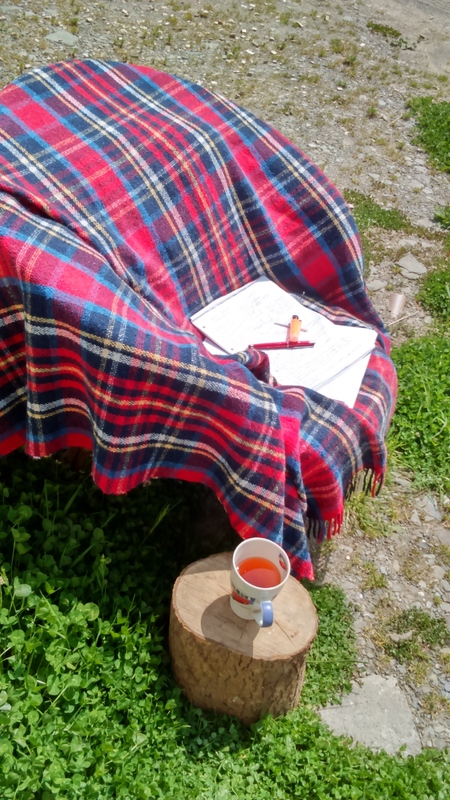 ‘I enjoy reading historical fiction for the same reason I enjoy watching Time Team, not just to immerse myself in the historical era, but to get close to the people and Ms Lofting describes her characters and their relationships with skill and an artful touch. Details of clothing and daily tasks help paint a picture of life from 1056AD in Horstede. 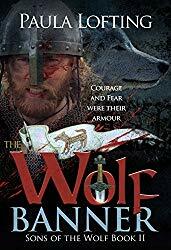 Where the first book in the series, Sons of the Wolf, is mainly about Wulfhere, a real thegn from the Doomsday book, The Wolf’s Banner begins and ends with Wulfhere and his family, but chronicles the trials, victories and setbacks of Burghred, son of Afgar, who goes against his father in support of his king. He wishes to uphold his grandfather’s name, rather than gain back his Mercian kingdom at the expense of the English throne. There’s battles and blood feuds, family disputes and coming of age trials, set against the political maelstrom, ten years before the Norman Conquest. Even though these are violent times, the author doesn’t shirk from describing the outright fear and seeming futility of hacking your opponents to death in a shield wall as they breathe their last breath in your face, before another victim treads over his kinsman to receive the same brutal punishment. I loved reading of Wulfhere’s children growing up, and the inevitability of the destruction of his relationship with his wife, Ealdgytha made me sad. Burghred’s ambitions and clever use of tactics to end a siege and the coming of age of Winflaed were two highlights of the book for me, and I felt for both of them, living their lives as pawns at a time of chaos and political uproar. I enjoy historical fiction novels but need there to be a good story, not just a telling of historical facts. This novel, by Carolyn Hughes, sets the scene beautifully, helping the reader relate to the characters. It’s 1349. 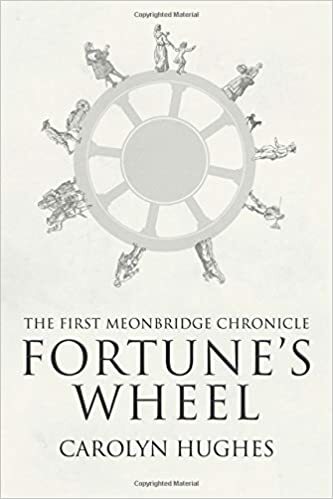 The Black Death has halved the population of Meonbridge so the ‘cast’ of this story are the family members left behind, forced to adapt to the broken world they now live in. The village adjusts to the new order of things. Eleanor, in her late teens, without parents and her fourteen year old step brother her only surviving kin, decides to expand her sheep onto more of her land with the help of her shepherd. The cottars, tenants without land of their own, are getting wise to their worth, demanding more money to farm Sir Richard’s land while Alice, mourning the loss of her husband and eldest son is left to guide her youngest sons, while hoping her only daughter Agnes will return safely after disappearing before the plague made leaving the village ill advisable. It’s a sad but gripping beginning to the book. There are a host of characters, the whole village it seems, but imagining them at the time in the setting described makes it easy to remember them. There are plenty of wise, strong women in this book, finding themselves in traditionally male roles, out of necessity. I enjoyed this book, packed full of historical facts and set during a period in British history where a third of the population was lost to the plague. Having played the lead role in Isolation at Eyam at school, I knew a little of the history but I’ve enjoyed learning more through this novel.